Ha-26. U.S. Navy. Via Francillon (1979). Zuisei 13. U.S. Navy. Via Francillon (1979). The Mitsubishi Ha-26 was also known as the Army Type 99 radial Model 2. It was known in Navy service as the Zuisei ("Holy Star"). 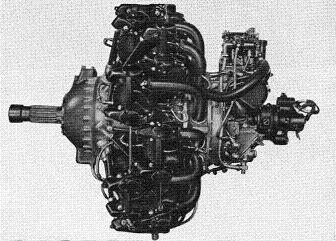 It was an air-cooled 14-cylinder double-row radial engine with a nominal power rating of 900 horsepower (671 kW). It was essentially a scaled down Ha-112. Zuisei 15. Added a higher gear supercharger. 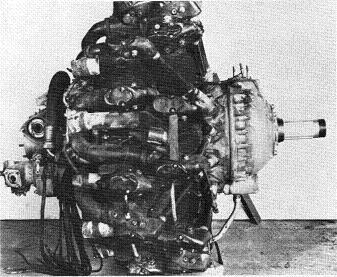 Variants of this engine were used on the Ki-46-I "Dinah", the Ki-51 "Sonia", and the LO "Thelma". The Navy used it on the A6M1 "Zero", the E7K "Alf", the Ki-30 "Ann" and the F1M2 "Pete".